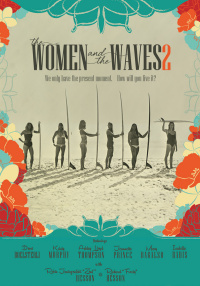 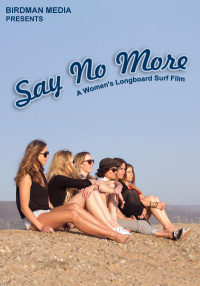 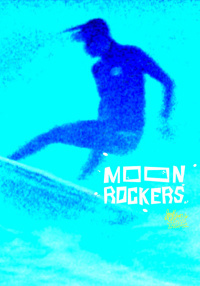 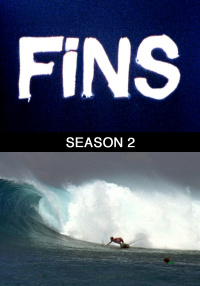 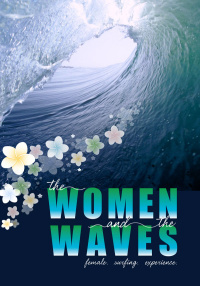 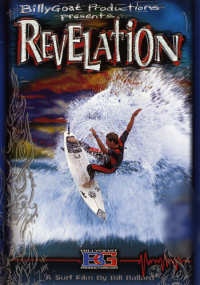 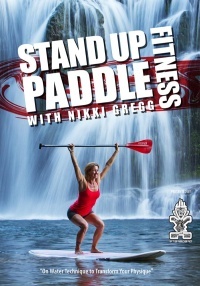 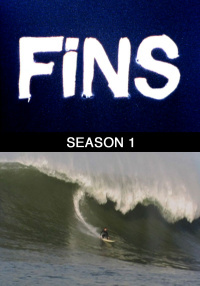 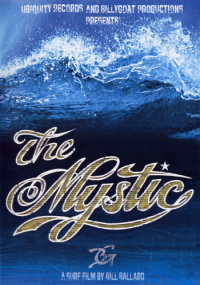 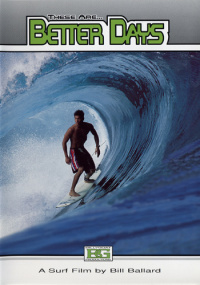 This landmark title from surf movie extraordinaire Bill Ballard is the first of its kind to feature all women surfers. 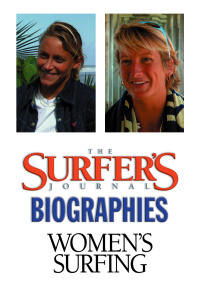 Top names include Lisa Andersen, Rochelle Ballard, Layne Beachley, Serena Brooke, and Megan Abubo. 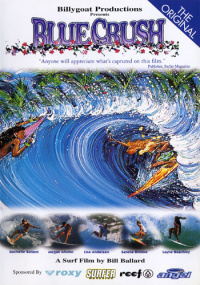 Originally shot in 1998 on the beaches of Hawaii, Samoa, Australia, South Africa, and Mexico, along with archive footage. 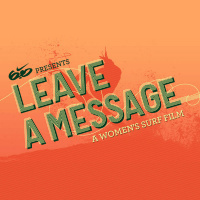 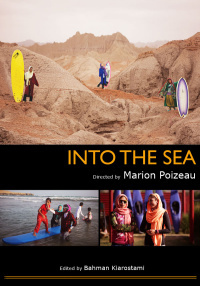 The video presents contemporary women surfers within a historical context, featuring interviews and the music of Crystal Method, Dancehall Crashers, and Morcheeba. 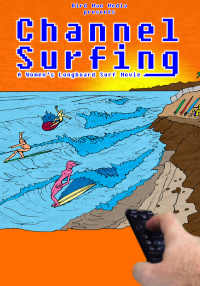 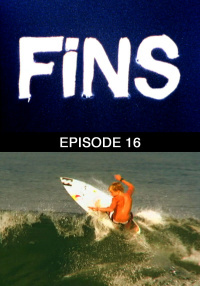 Also includes a segment devoted to surfer Rell Sunn and her battle with cancer. 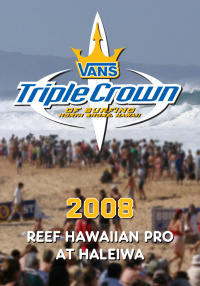 Running about an hour, the top-selling Blue Crush started a new genre of commercial surf movies featuring women. 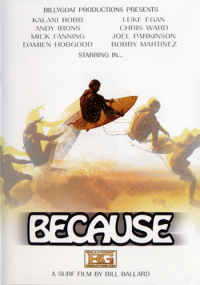 Beachley, Ballard, and Abubo appeared as surfers and stunt doubles in the 2002 Universal release of the same name.